High content of branched chain amino acids. D-aspartic acid, Rhodiola, Zinc and more. Each serving supplies 5g of L-Glutamine. 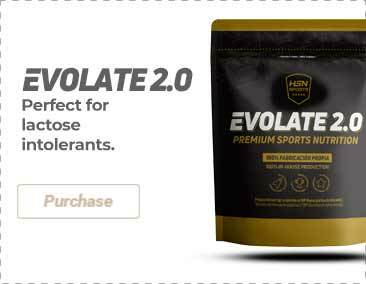 Pre-workout formula with Creatine, Beta-Alanine, Caffeine and more. High content of branched chain amino acids (BCAA). Green tea, caffeine, chrome picolinate and more. Milk micellar casein and calcium caseinate. Formula with 3 sources of carbohydrates. Pharma First Nutrition is a range of nutritional supplements of maximum quality from the sports nutrition company Scitec Nutrition®. The main characteristics of the supplements that integrate the Pharma First Nutrition range of products are that they are made with high quality standards and with a scientific research, for the development of the products, which has positioned them as a world reference in sports nutrition. Among the supplements that we are offering you may find: BCAA's, creatines, proteins, pre-workout complexes, among others. Following an in depth study of the needs of athletes, Pharma First Nutrition has developed a wide product line with valuable ingredients, that provide large benefits and contribute to the body's functions. Pharma First Nutrition develops advanced nutrition formulas that are especially designed for sportspeople who want to improve their goals before, during or after their workouts.